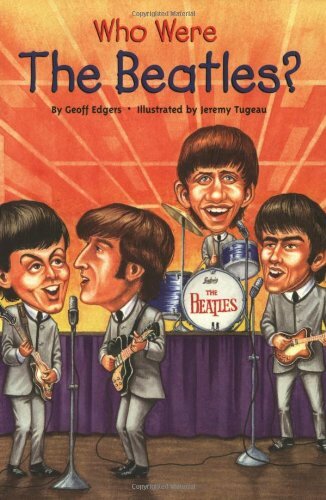 Home > Books > Who Were the Beatles? About Geoff Edgers (Author) : Geoff Edgers is a published author of children's books. Some of the published credits of Geoff Edgers include Who Were the Beatles? (Who Was...? ), Who Was Elvis Presley? (Who Was...? ).